Small businesses need nearly everything a large company requires to manage their business finance, but have a smaller budget and less personnel to support those needs. Affordable, all-in-one software that can manage numerous aspects of small business accounting, such as the various software products offered by MYOB, Intuit, Xero and Reckon is critical. This software offers a variety of features – including invoicing, customer and vendor contact information, inventory, payroll and reporting. Computer Smart provides training courses for MYOB, Intuit, Xero and Reckon – including classroom based and one on one or small group training. Gold Coast, Ipswich or Brisbane. We have provided below an outline of the training courses we provide for each of these financial software providers. Click a heading or logo for more information about specific courses and course outlines for that product. 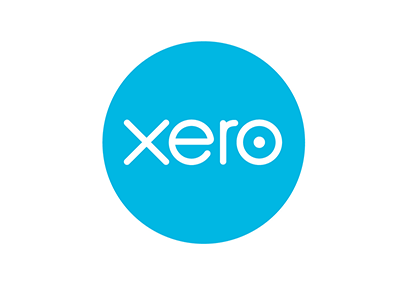 Beginner course that enables you to set up and use the XERO package (cloud – based).